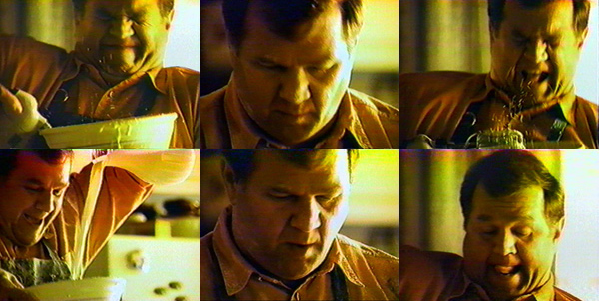 Cliff Bemis was this woofy daddy bear who appeared in a series of IHOP commercials back in the late ’90s. He had that very pleasant and next-door neighbor type of demeanor that I typically fall in love with. I’ve looked everywhere for some videos of his commercials, but sadly, I could not find any. I’m sure they’re out there somewhere. iHOP: Order Apples with your iPhone! This is too cool. I really enjoy your website. Please continue to post more. thanks. That first and last photo are supremely hot! I’ve also seen some of movies that he appeared on. 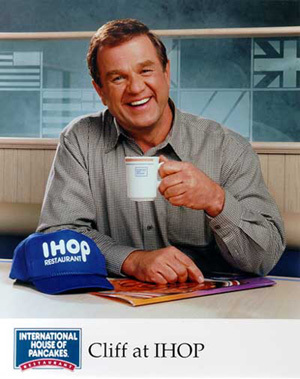 I wish they made him a permanent spokesperson for IHOP, I love those commercials. 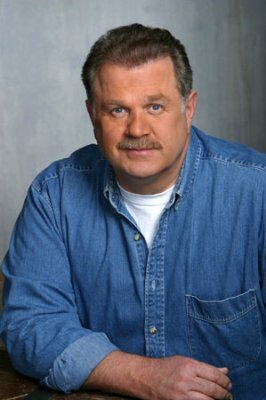 I’ve heard that he has been seen in a bear/levi bars in LA and I could easily believe that because there’s no mention of any wife or gf in his website or anywhere else. 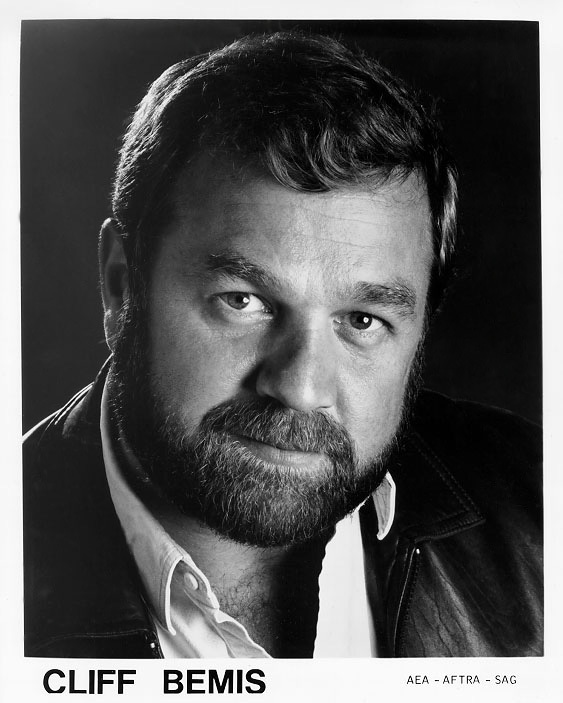 I was googling his name after I saw his woof-worthy bod and face in the movie “Pink Cadillac” yesterday. (american tv reruns) It was the very first time I laid eyes on him (I’m not north american) and I instantly drooled!! haha I am just 18 and a budding bear addict. How I wish for a daddy bear as gorgeous as him someday. If he were my daddy, he will be so proud of me as i am so proud of him the way he don’t know about that. Now I bileve in love from the first look.